For all WoWScapes and other photos not seen here on the site follow me on Instagram! 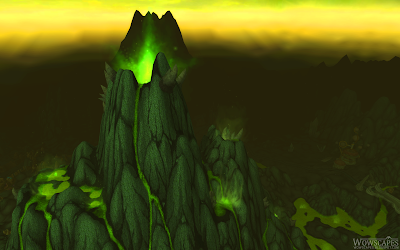 WoWScapes is a place to view stunning images of World of Warcraft in HD quality. We also provide 1920x1200 wallpaper downloads of each WowScape we post! Follow me on Twitter for updates when new WoWScapes are posted. Click here to see details about the images on this site.